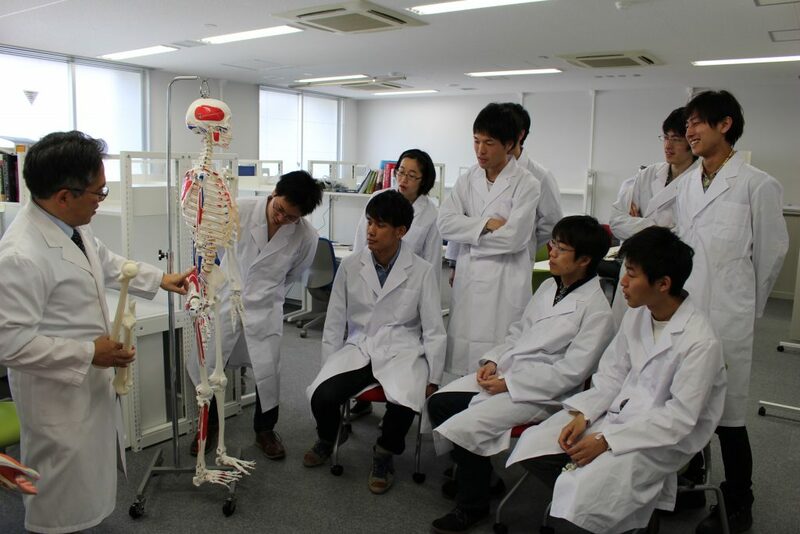 The human anatomy course is a basic subject for the second grade students of LIMS. We have considered important to teach the musculoskeletal system and kinesiology in detail, which will become essential knowledge in coping with the unprecedented aging society. The students will apply what they have learned in human anatomy to structure-movement coordination, which will help their themes in medico-engineering collaboration. This year, we have distributed handouts and asked the students to hand in reports about the fundamentals of human anatomy. 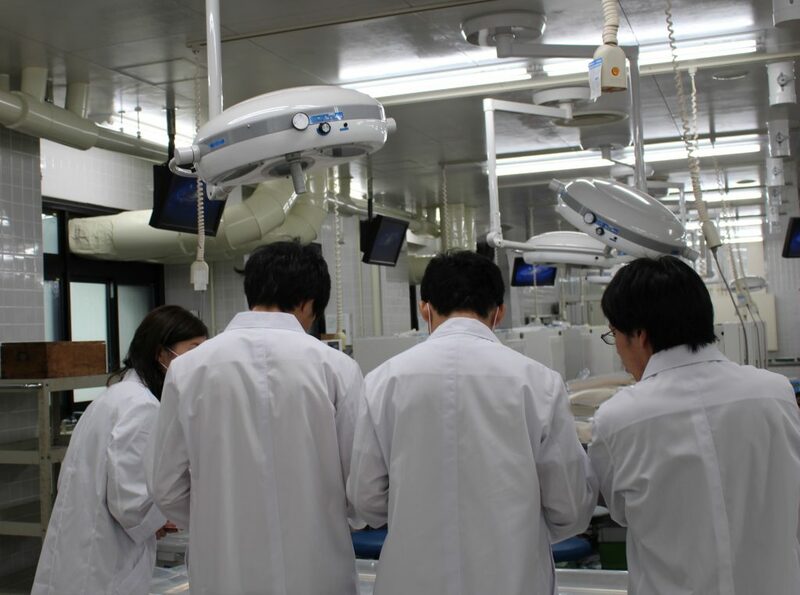 During anatomical practice, the students have learned the three-dimensional arrangement of the human body by observing and touching the cadaver, studying virtual pictures and plastic models. An important feature of this program is to have the LIMS students experience human anatomy in a similar way as medical students do. Copyright © Training Program of Leaders for Integrated Medical System for Fruitful Healthy-Longevity Society, Kyoto University. All Rights Reserved.